No. 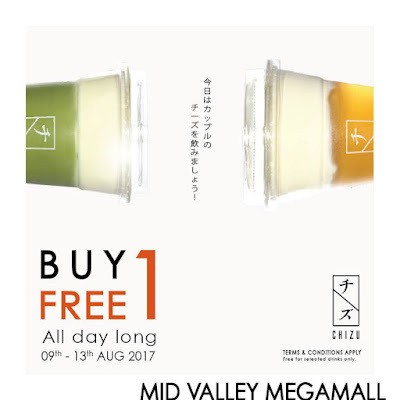 1 Japanese cheese drink in Malaysia. 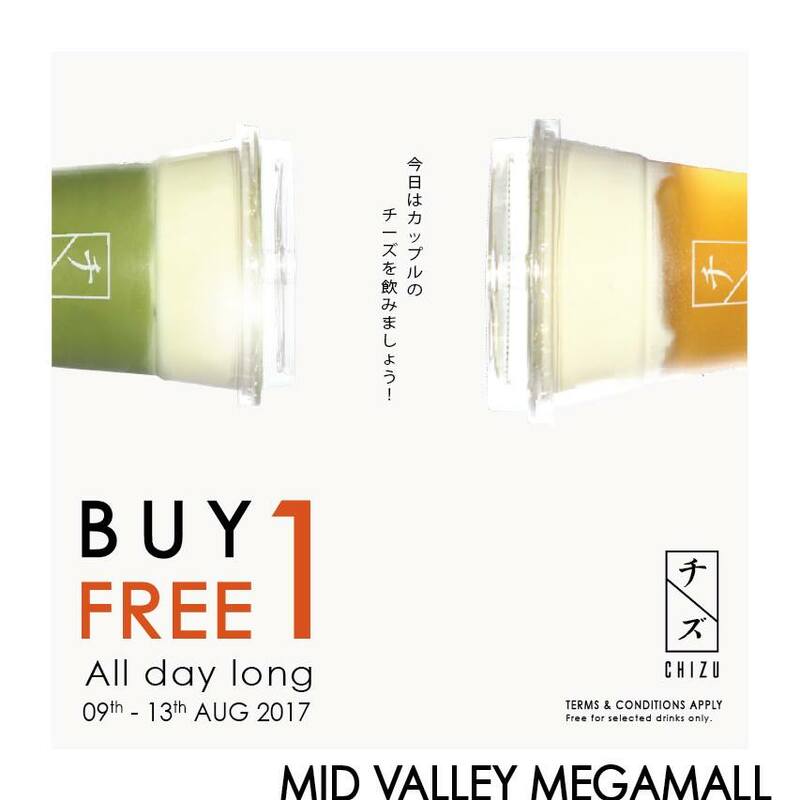 Celebrate new opening @ Mid Valley Megamall, KL.